100 percent cowhide leather vented summer touring gloves with TPR mould knuckle protection, stretch panels & anti-slip palms. Cool, vented summer touring gloves made of 100 percent cow leather outer with perforated panels for extra airflow. 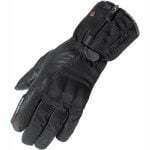 These Latour Vented gloves from Spada have a very similar name to some Spada winter gloves, but are the exact opposite. These are made purely for summer riding and stop you from getting too warm and uncomfortable. More protection than you'd expect. 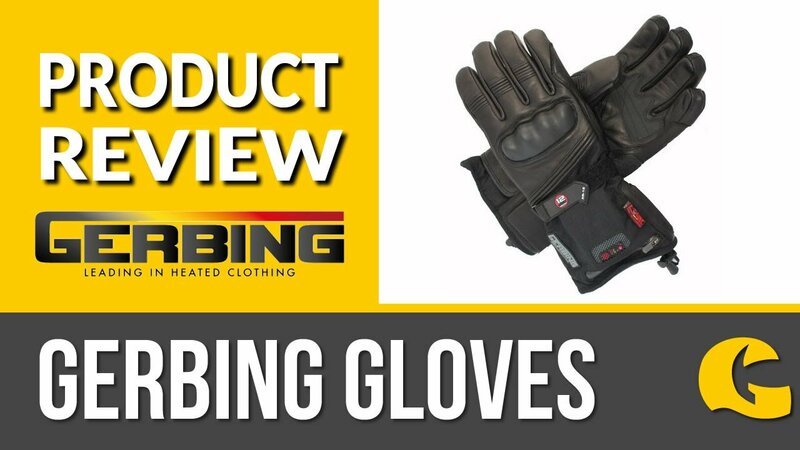 For a pair of perforated summer gloves in this price range, you can't expect too much in the way of protection, but with the Spada Latour Vented gloves you get a lot of bang for your buck. As well as all the weather protection, you get TPR moulded protection at the knuckles with foam backing for added comfort, PU padding at the fingers and back of hand, and anti-slip palm reinforcement to ensure a firm grip on the handlebars.